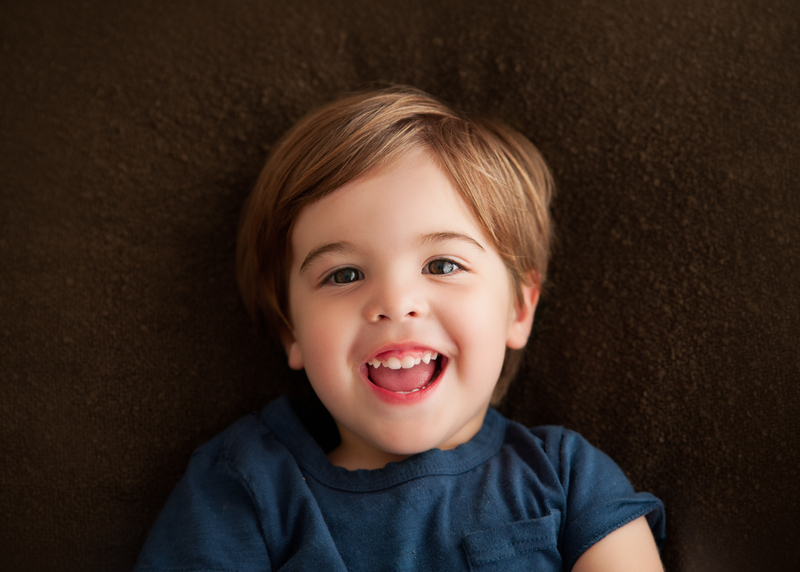 Photography Payment Plans will take out the stress of wanting and needing beautiful photography for you and your family. We’re in an age of credit and Im first to put my hand down for a payment plan. I don’t like loans, I don’t like fees and the interest – well that’s another story! I don’t want to buy a car and spend 3 times the amount paying it off over 20 years…. I detest it. I also don’t like the idea of interest free for 3 years then – WHAM, fees galore. I mean unless it’s a necessity, we do all we can to avoid paying thousands of dollars more than what material things are worth, right?! It’s the same for photography, but – here’s a solution to our photography payment plans, with Paysmart! 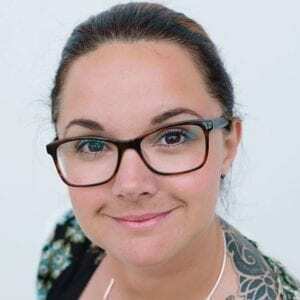 Working with families, I know that a lot of my clients started off as double-income families, and then made the huge jump to a one-income family, or Maternity/Paternity-leave. It’s not the easiest to bring new life into the world, along with their costly purchases that a new baby brings and delivery fees, when you’re down to one income. Unless you are a great saver and have cash on hand then you’ll be looking for ways to help. 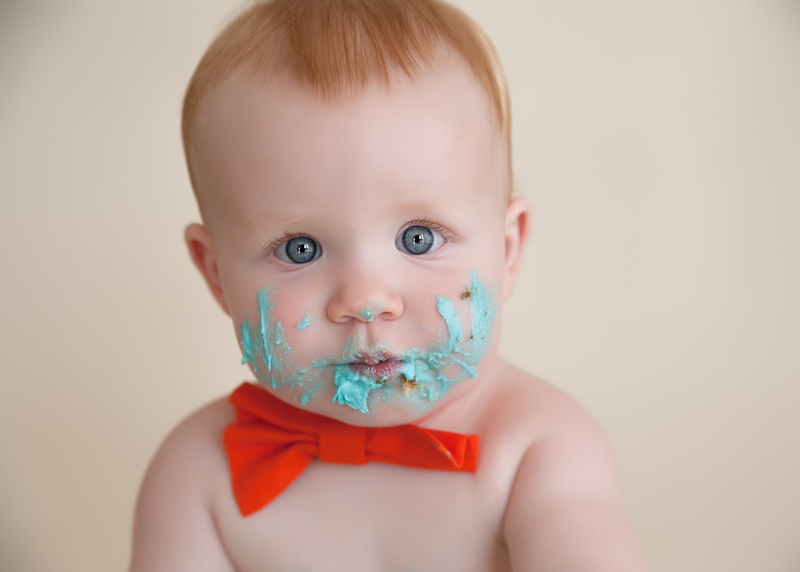 Little Orange Photography offer quality, heirloom photography, and the majority spend $1500-$3000….. that is entirely your choice though, depending on what product you love. We’re here to make it easy for you to have what you love, whether you’re paying for your products outright, or over time. 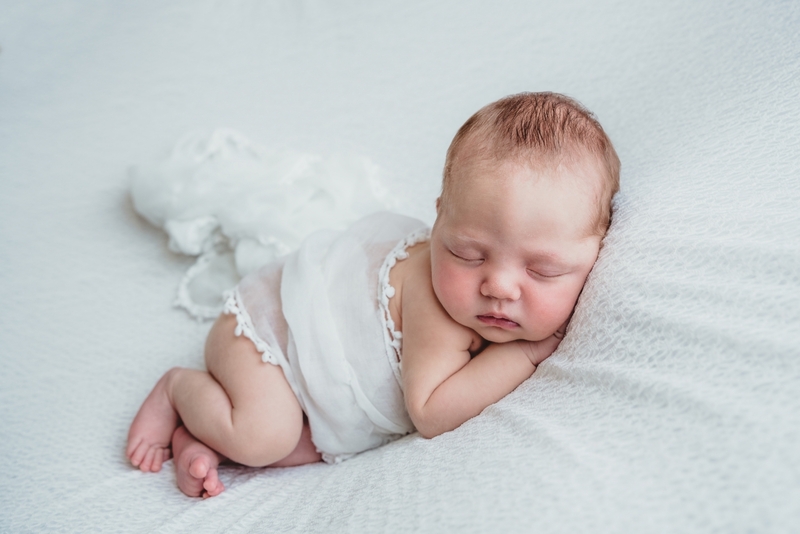 The end result from every newborn session, is to make sure you receive beautiful and quality products, the very best that we can produce for you, that will adorn your families space for years to come. 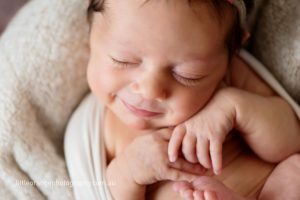 Some families are very happy to spend $2500 on their Newborn session and pop it on their credit card for those extra points – and that’s great! We love that. Other families have a budget of say $150 – $200 /month that they absolutely cannot max out…. and that’s great, too! I’ve spent years offering payment plans in -house to my wonderful clients, who were paying off their products slowly. But… the big negative was, I couldn’t release their products for months until their payments were finished. That really made me sad because I want my clients to have their products As Soon As Possible. Nobody wants to wait, but unfortunately I’m not a bank, and I can’t release products without payment. Pay Smart plans work like this. But firstly, let’s introduce you to our clients, “Sandy & David”. 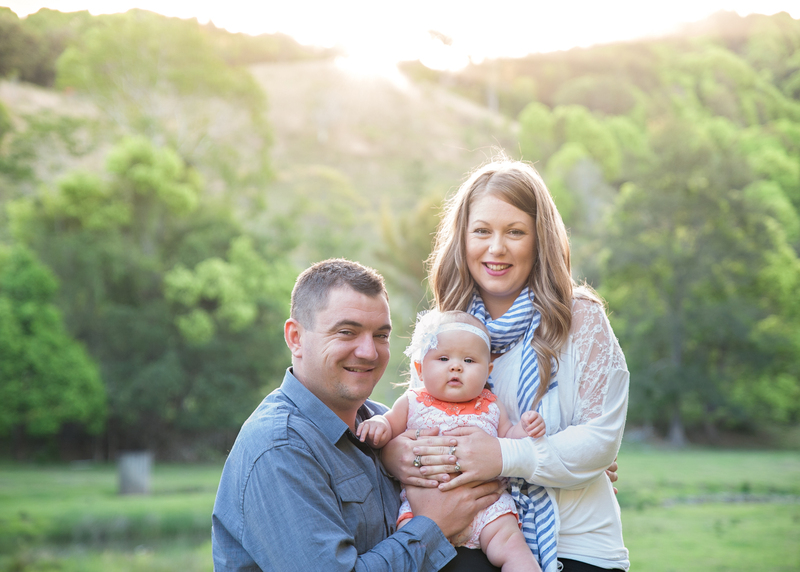 Sandy is on Maternity leave with half pay, and David has been working in the building industry for 5 years. They’ve been renting a townhouse an hour away for the last 6 years, and their “forever home” is ready in a few months time. This is their first baby. Sandy & David have a fairly strict budget, but they still enjoy having dinner out once a fortnight, and the occasional new outfit, but don’t want to over-spend each month. 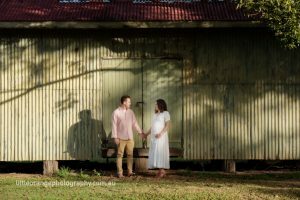 They value what they spend money on, and they’re able to commit to $50 per week towards their photography products, rather than paying it off in full, as this will be easier on David’s income, while Sandy is still on maternity leave. 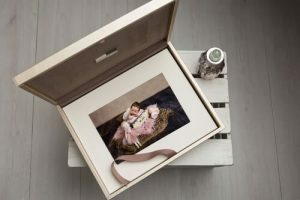 Sandy and David have had their Newborn session, viewed and chosen their photographs, and have chosen our Platinum Package, Metallic Portrait Box with 10 Matted Prints + 20 Digital Images, for $2095. They don’t want to put the cost on their credit card, with the baby having just arrived, they’re a bit nervous about a Photography Payment plan, as they’ve only ever had a car and home loan. So, let’s chat about it. Paysmart do not complete a credit check on your credit history. Sandy and David would like to see if a Payment Plan suits their needs, so they can have their Platinum Portrait Box that they have seen, and love already. They know it will cost $2095 plus Payment Plan fees, so let’s work out their repayments. Firstly, Sandy and David pay $300 today as a downpayment. They discuss how easy it is to only need to pay $300 straight up! They were expecting to pay more. Fees and costs over paying their products off in 6 or 12 months – Are as follows, $11 to set up the photography payment plan and each payment comes with a $2.95 processing charge on top of the amount. We let them know that Pay Smart has Low Fees, and NO INTEREST, EVER! Plus, Sandy and David can pay off their products quicker if they want to, especially when Sandy goes back to work. They’re really happy with that option. We can see that with a $300 deposit towards their products, Sandy & David need to pay $1795 remainder, plus fees. Their repayments work out at $149.58 per month, over 12 months. Their TOTAL FEES work out at around $46.50, for the ability to pay off their products over 12 months. That’s less than $50 in fees! Sandy & David are really happy, they’ve come in under their budget of $50/week, and those fees will reduce if they pay it off quicker. Sandy & David love the idea of paying off their products over 12 months, so we finalised their payment and submit to Paysmart We swipe the credit card for $300 and we finalise the order. Sandy & David are stoked! That was too easy! Next step, we discuss Portrait Box images with Sandy & David, We make notes of their order, and they’re ready to go! In 3-4 weeks we’ll give Sandy & David a call, and their Platinum Portrait Box will be ready to pickup, and adorn the walls of their home. Sandy & David have only just started paying their first instalment to Paysmart, and they’ve already received their products! Win-Win! Choosing to afford beautiful Photography & products is now really simple! If you’re like Sandy & David, and the option of paying $50/week sounds so much easier to you, then contact us now! We can help you choose the best products to suit you, AND show you a repayment schedule, even before your session. With Pay smart’s help, we can now introduce a safe, secure way of taking your products home straight away, and paying them off gently over time. Whether you need a payment plan, or want the option anyway, it’s here for you. So is there a catch? Only if you default, or stop paying. Yes, there are fees involved if you default on your photography payment plans, or miss payments without warning. It’s like any other payment plan, in that you’re committed to paying off your plan, with Paysmart. BEFORE you sign up, and I’ll show you the repayment schedule, fees involved, and answer your questions first. I don’t want you signing up to something you don’t understand. Now that you know how simple it is to afford beautiful photography. With photography payment plans. 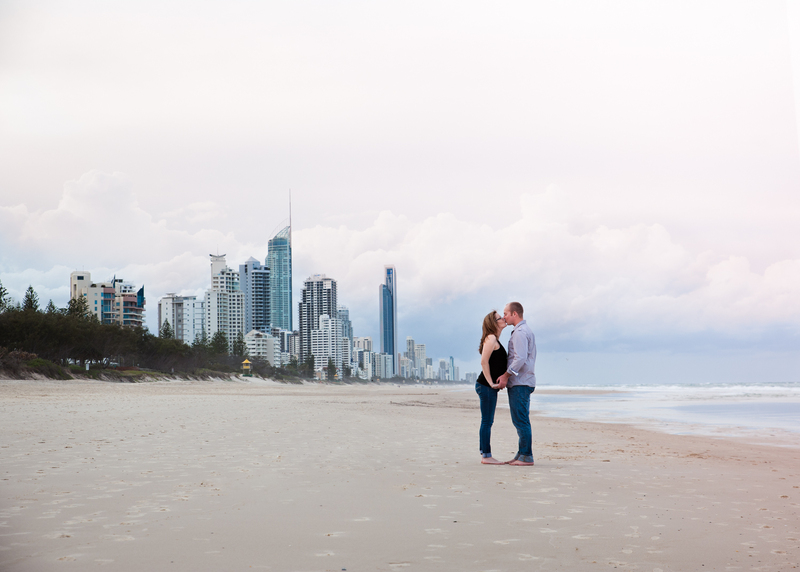 Contact us today on 0449658131 or email Mel – hello@littleorangephotography.com.au.